Assam Rifles is going to conduct a Recruitment rally for the appointment of meritorious sports person at the posts of Rifleman/ Riflewoman. 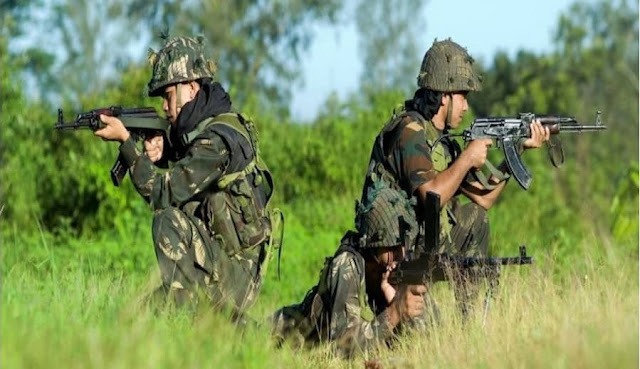 Both men and women are eligible to apply for Assam Rifles Recruitment 2019. There are total one hundred and sixteen (116) vacancies for the said posts. Those who want to get the said job can appear for the Assam Rifles recruitment rally, the rally tentatively starts from 15 April 2019. Go to what’s new section and hit on the link for “Assam Rifles meritorious sportsperson recruitment rally” link. Notification PDF will appear at your screen, read the notification details. Submit the form and take a print of submitted form for further use.